Calling all performers! Here is your chance to perform with the award-winning Isaacs. 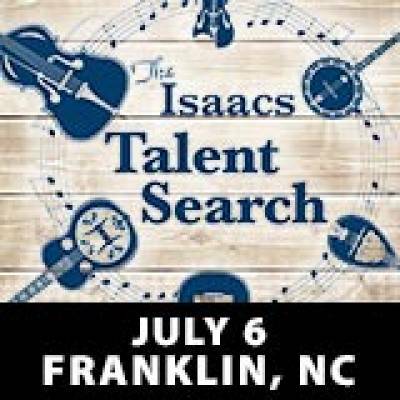 Bring your instruments and gather your bandmates for the Isaacs' Musication Nation Talent Search. Grand prize winner will open the concert on July 6 and receive a 3 song recording package produced by Ben Isaacs in Hendersonville TN. For more information or to register, visit http://www.theisaacs.com. $10 tickets are for audience viewing only.